Borg Lock 2201 is the standard push button lock from the Borg Locks range and comes with an ergonomic design that allows for quick and easy code entry for authorised personal and the 14 button push keypad. 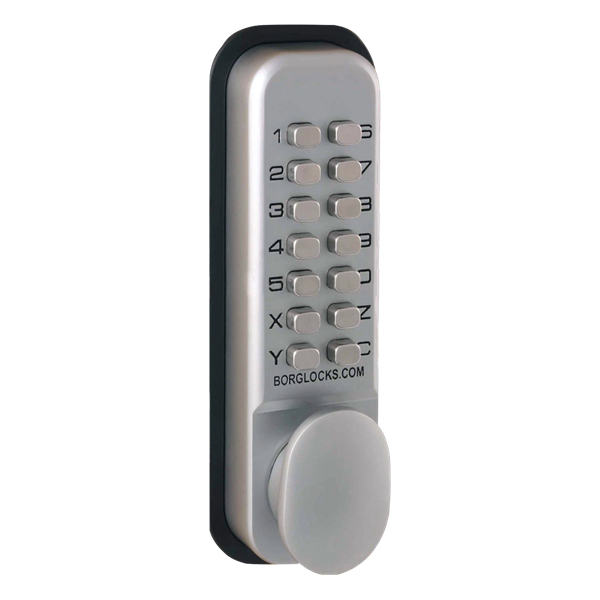 The BL 2201 is supplied with a 60mm Backset and comes in a Satin Chrome finish. 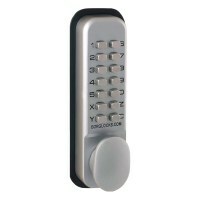 This push button lock has the possibility of over 8000 combinations and comes with optional hold back feature. 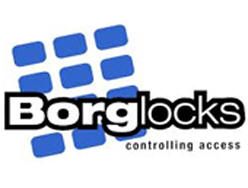 The Borg Locks 2201 can be installed on internal timber doors or a left or right hand door.